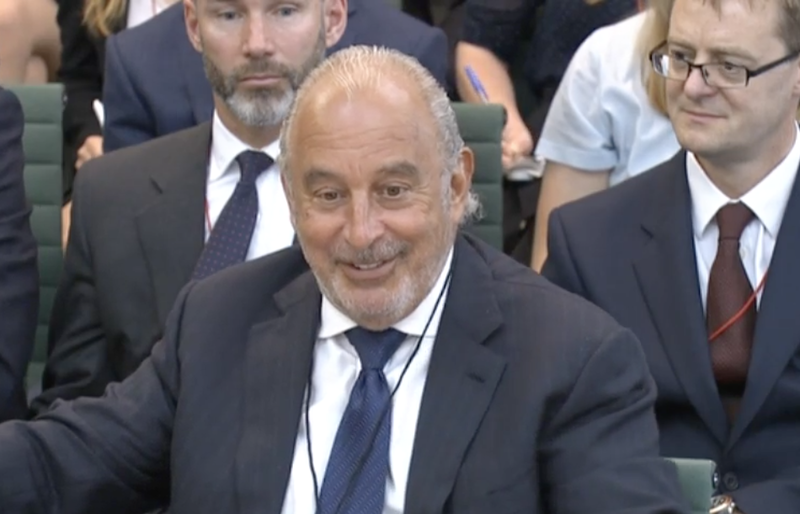 Retail tycoon Sir Philip Green is said to have listed 67 unwanted stores in his Arcadia Group which includes Burton, Topshop, Evans, Dorothy Perkins, Miss Selfridge and Wallis. The Financial Times says these stores, in the UK and Ireland, cost Arcadia about £11m in annual rent and that Arcadia has begun sounding out potential occupiers. The company has around 570 UK shops in total. The move is thought to be a first step towards a negotiation with landlords over leases that are either too costly, or in struggling locations. The FT says this could take the form of a company voluntary arrangement – where companies keep operating but reduce their rents. The company considers its shops to be paying about 25% too much rent. Arcadia’s high street outlets have suffered from its largely young customer base switching online and has been affected by persistent discounting by some rivals. It is also among the bigger concessionaires at Debenhams, the struggling department store group. Major retailers including Marks & Spencer, Debenhams, New Look, and now potentially Arcadia, are closing a significant number of stores over the next three to five years, and town centres will be the hardest hit locations with clothing & footwear spend forecast to decline by 13.8% (£2.4bn) between 2018 and 2023, according to GlobalData, a leading data and analytics company.